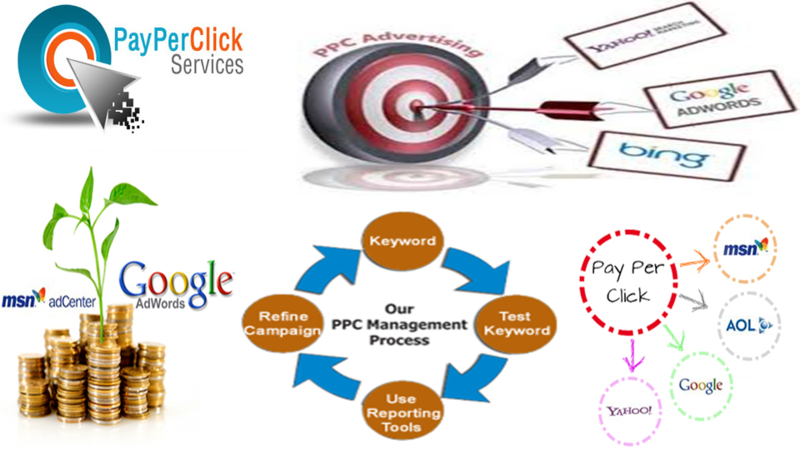 PPC is a short form of pay per click which means you have to pay some amount on for each click on your advertisement. 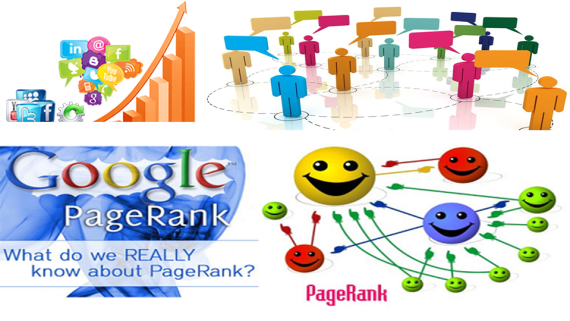 You can start pay per click campaign anytime to improve your business inquiries or conversions. Google AdWords, Facebook Ads are popular mediums to start your paid campaign to target your potential customers. Google is earning more than 98% of its revenue through Google AdWords only and they are doing very good in online advertising. Google always provide relevant ads to the web users what they are looking for. PPC services in India are getting quite common among the small budget firms or organization that need short-term marketing. 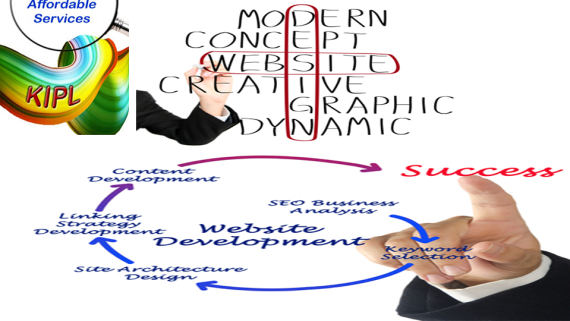 Pay per click, online marketing permits them to have the effective marketing in their budget and for the period, they want to. In this service KIPL PPC team will go through the business requirement of the customers or clients; Therefore, KIPL understand the category as well as the type of clients or viewers that will be targeted in the campaign management. 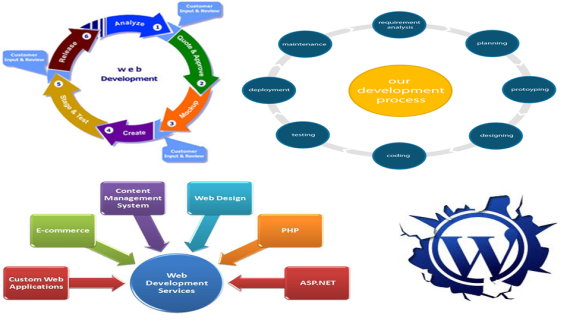 At KIPL PPC management services, we have been serving a large formation of clients for a long period. KIPL is fully aware of the challenges a PPC marketing campaign faces and the essentialities to make it successful. 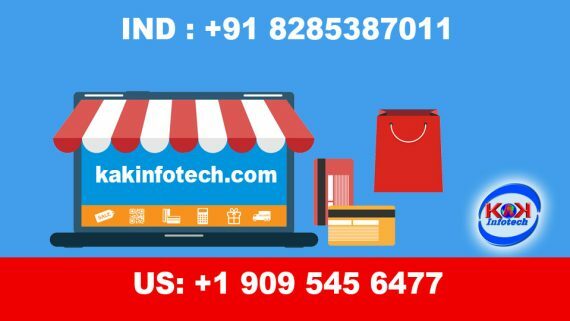 KIPL provides online services like Online Promotion services, SEO Company in Nehru place, Affordable SEO services in India, PPC Services in India, Bulk Mail Service Provider, Responsive Web Design Services, Digital Marketing services in Delhi, SEO Service Provider.